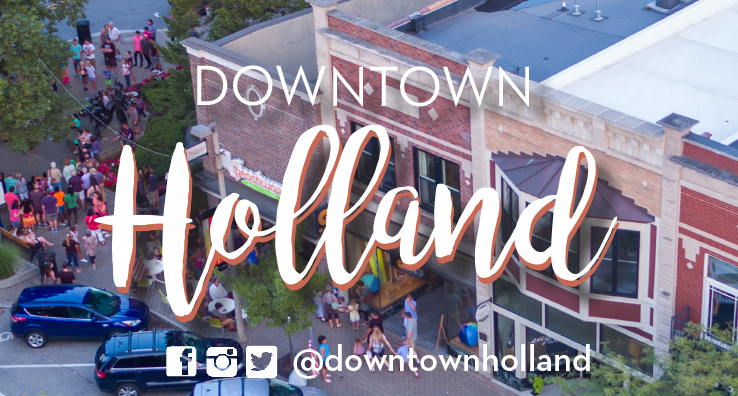 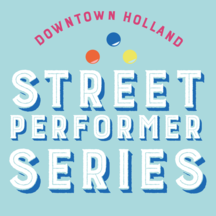 Sign Up Now to Receive the Monthly Downtown Holland Newsletter! 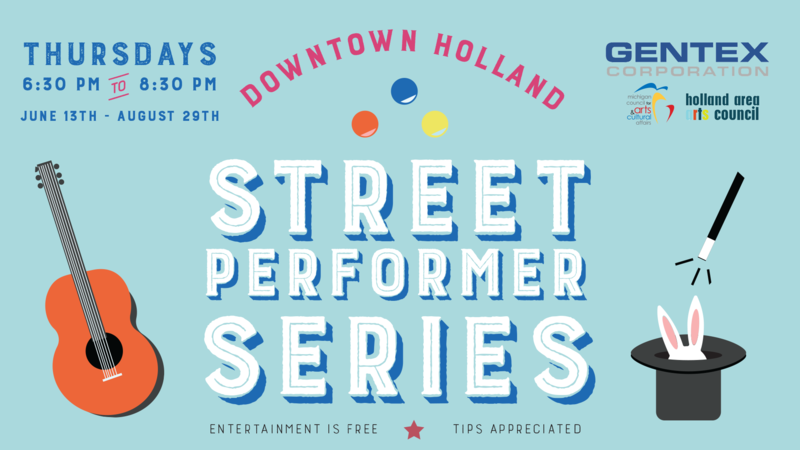 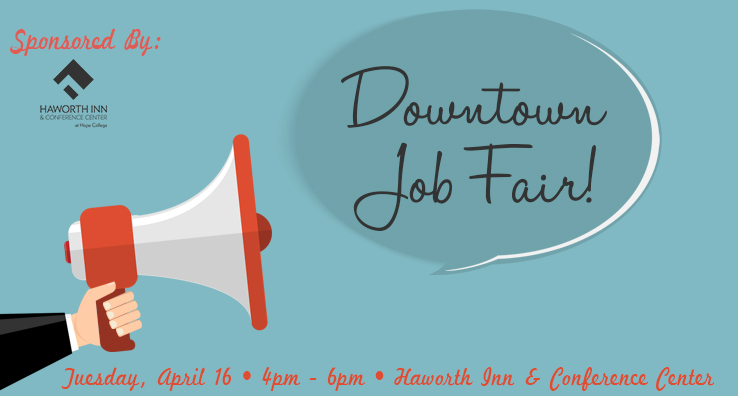 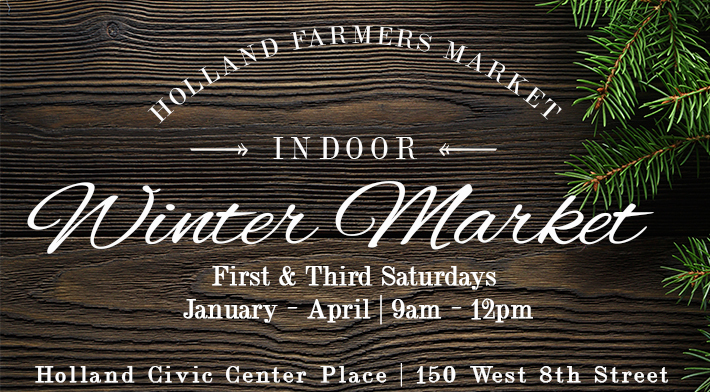 Stay up-to-date on the latest and greatest Downtown Holland happenings! 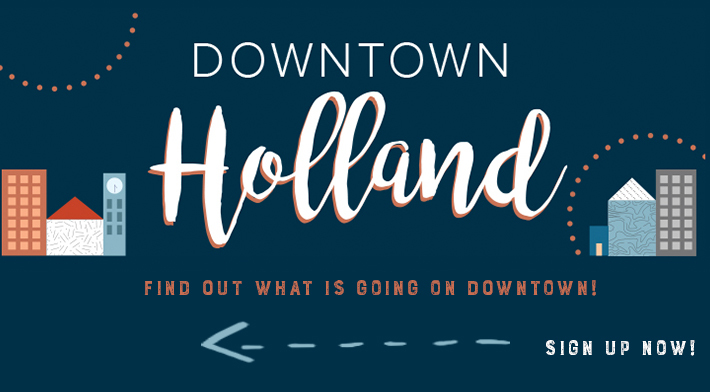 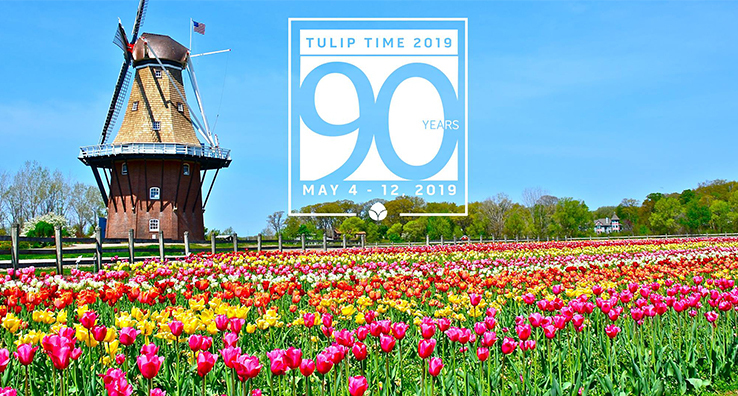 Receive information on Downtown Holland news, special events, shops, restaurants and more. 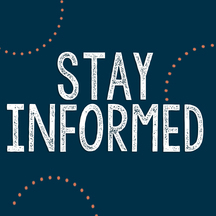 We promise we’ll never spam your or share your email address.